Trauma is stupid. There, I said it. I think we can all agree that trauma can just eff off, right? The worst part of trauma is that it actually rewires our brains to react and live our lives in a way that is shaped by, you guessed, trauma. This dumb thing can present itself in different ways, too. So there’s no like “Oh, you have trauma? Well I know exactly how to handle that.” None. It’s like, “Oh, you experienced trauma? Well ok maybe in like 6 months we will start to finally see what we’re dealing with here and MAYBE figure out a method of treatment. This is why I decided to do a whole series on trauma disorders. This episode is part 2, and it covers RAD, or Reactive Attachment Disorder. For this topic, I interviewed Vance Crow a counselor who specialized in trauma of all kinds, and even more specifically, sexual trauma. He has a huge heart for working with teens and adults from hard places, and he was AMAZING on this episode. Check out Restoration Threads’ shop and support foster care organizations and use the code ADOPTIVEMOM20 to get 20% off your entire purchase! 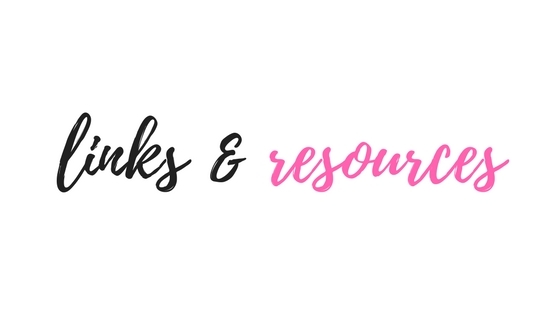 Sign up for Emails from the Podcast and get new episodes, insider info, and a note from me right to your inbox! 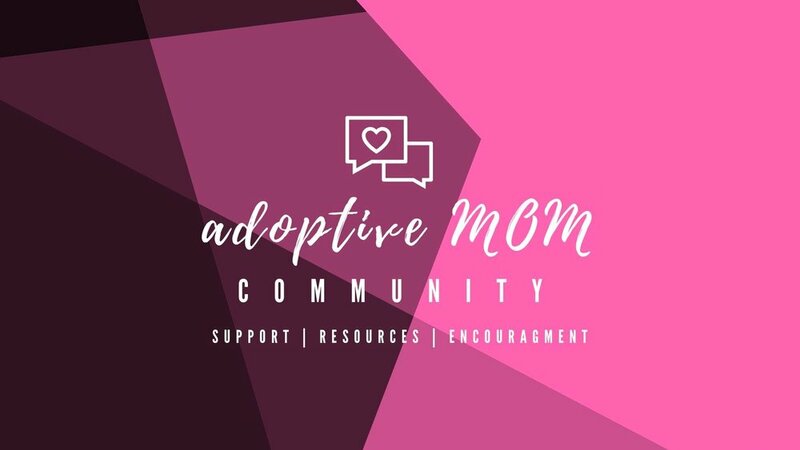 Join The Adoptive Mom Community Facebook Group!